The 88″ Vinyl Tarp Restore Kit returns your tarping system to factory condition. 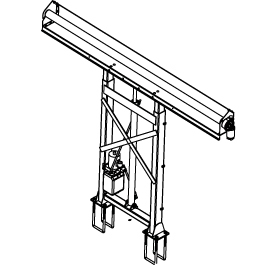 This kit is for Pulltarp Semi-automatic pullout type tarp systems. NOTE: Orders processed after 2 p.m. PST will be shipped out the following business day.